Once again, Bored Panda has brought me something beautiful. 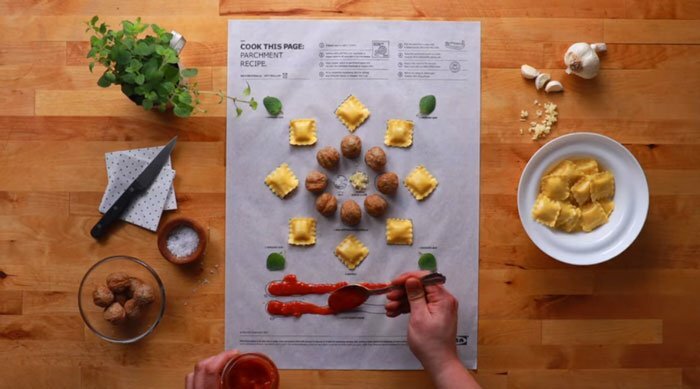 Ikea partnered with a Toronto-based marketing company by the name of Leo Burnett to take easy at home cooking to a whole new level with their project entitled Cook This Page. 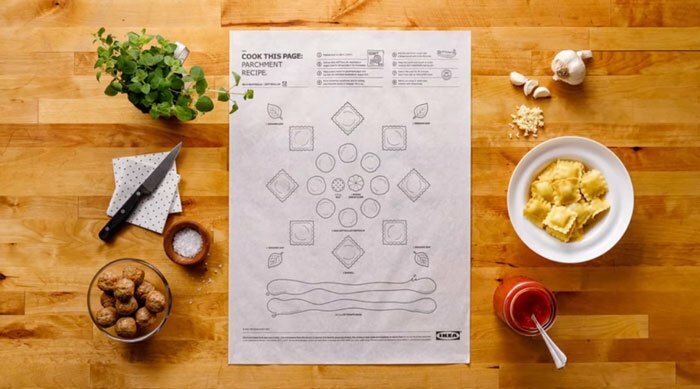 Which is a large pad of posters that not only provides detailed recipes for would be chefs, but diagrams that you lay the ingredients out on, a paint by numbers sort of thing if you will. 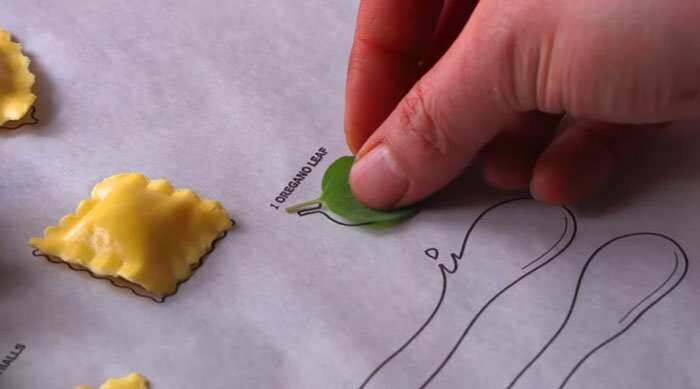 The best part is, after you’re done, all you have to do is roll up the parchment paper and pop it into the oven. How incredibly cool is that!? It actually looks good right? Plus I think this would be fantastic for families with kids. I loved helping my mom cook when I was little and this would have made things infinitely easier for both of us. Unfortunately, these bits of awesome aren’t available in stores….yet, but there has been some speculation about them eventually replacing the cookbook.